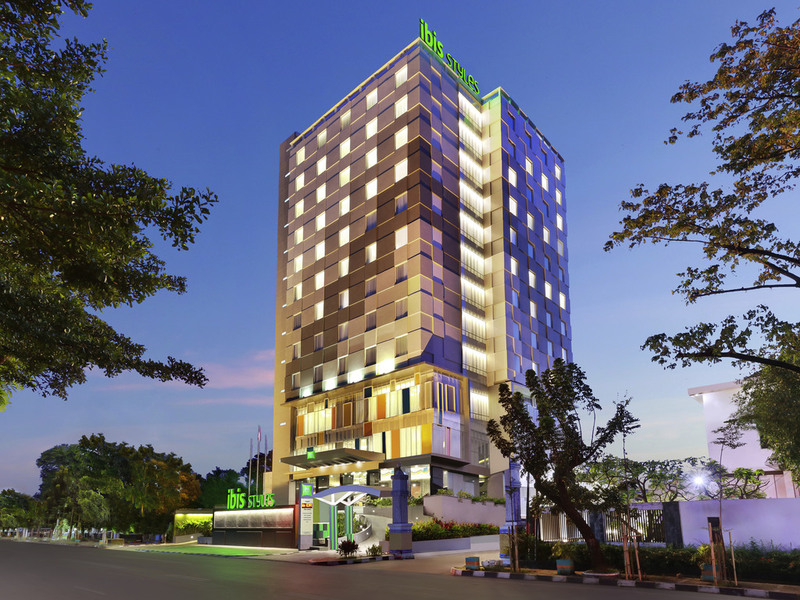 Located at Jalan Dr. Sam Ratulangi in the heart of Makassar City, ibis Styles Makassar Sam Ratulangi is only 20min by car from Sultan Hasanuddin International Airport, 10min from Paotere Passenger and Container harbor and 5min from the Government Offices, banks, and Central Business District. It features 117 rooms with 7 family suites, a swimming pool, kids pool, kids corner, fitness centre and the signature STREATS Restaurant. Perfect for business and leisure travellers. Located at Jalan Dr. Sam Ratulangi in the heart of Makassar City, ibis Styles Makassar Sam Ratulangi features 117 rooms, a swimming pool, kids pool, kids corner, fitness centre and the signature STREATS Restaurant. In the heart of Makassar business district close to famous Losari beach for leisure. The restaurant serves a wide spread of international cuisine and local delicacies.